At the October 2013 AGM it was put to members to withdraw from being affilliated due to difficulties in providing help for Area 2 Winter and Summer leagues - Members voted overwhelmingly in favour of becoming non-affiliated stating that the training and local events was what interested them most in becoming a member. NOW YOU CAN ALSO FIND US ON FACEBOOK! over 40 years and is based in the Northumberland town of Bedlington. The Leo Harris British Riding Club Award for Long Service. 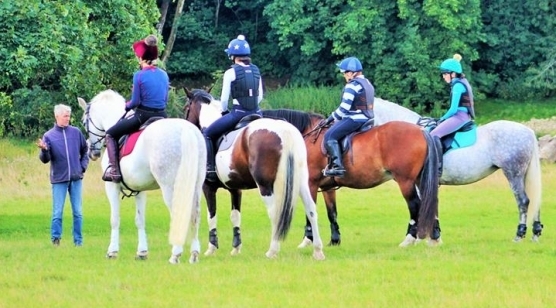 The Club currently has around 100 members who take part in various disciplines ranging from dressage to endurance riding. 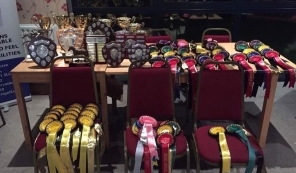 offer training events / shows to suit you and your horses needs. We hold mounted and social events thoughout the year. then let us know and we’ll endeavour to arrange them. !! 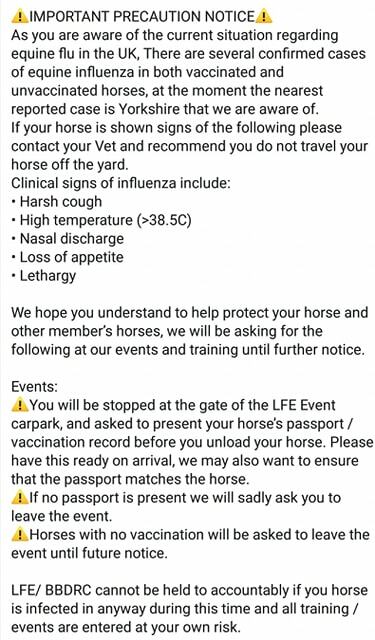 IMPORTANT PRECAUTION NOTICE ! !